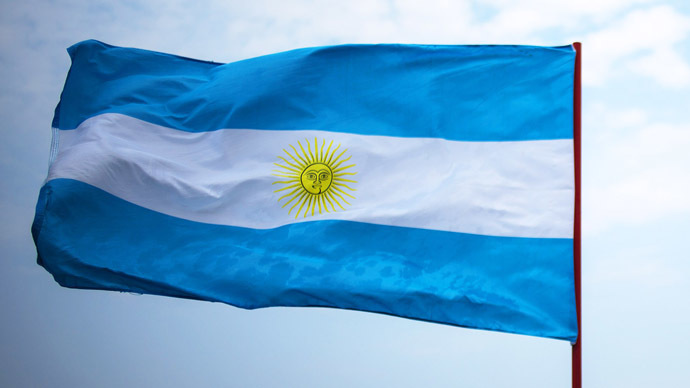 The Argentine government has said it will file an appeal against what it sees an “illegal” and “unfortunate” ruling by an American court to pay $5.4 billion of defaulted debt to over 500 additional creditors, including two US-based hedge funds. 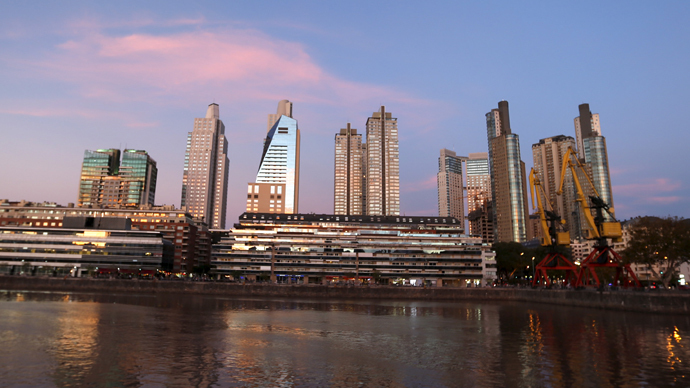 The ruling, made by the US District Court Judge Thomas Griesa in Manhattan on Friday, accuses Buenos Aires of violating an equal treatment provision of the country’s contracts with its sovereign debt holders. 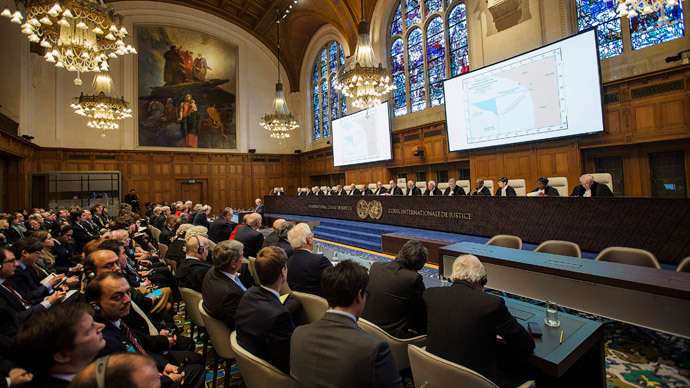 As with previous similar rulings, Buenos Aires has refused to accept the decision. 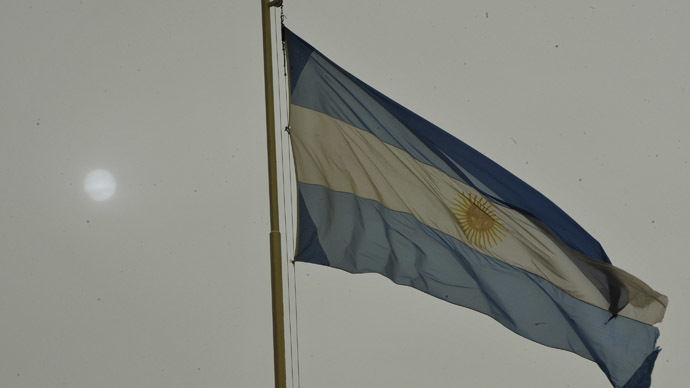 "The Republic has submitted to the Second Circuit an appeal against this new illegal decision of Judge Griesa and reiterates its willingness to agree with 100 percent of its creditors under just, equitable, legal and sustainable conditions," Argentina’s economy ministry said in a statement Friday. In 2012, the same judge ruled that Argentina had to pay off $1.33 billion in defaulted bonds held by US-based NML Capital and Aurelius Capital Management hedge funds. The new 26-page ruling not only left the old verdict in place, but added to them more that 500 “me too” private bondholders, thus lifting the sum to be paid to $5.4 billion. 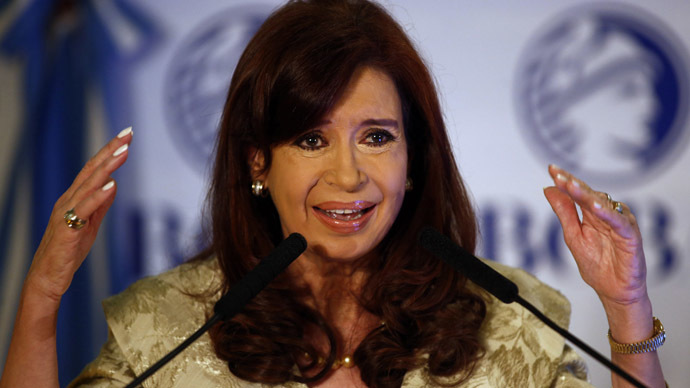 After Argentina defaulted in 2001, nearly $100 billion in national debt was restructured in two steps, in 2005 and 2010. But both NML Capital and Aurelius Capital Management, along with several hundreds of other debtholders, declined to take part in the restructuring. Buenos Aires has been accusing the litigant “vulture funds” of using “tactics of extortion,” and also has consistently denounced the judge’s previous rulings as biased. 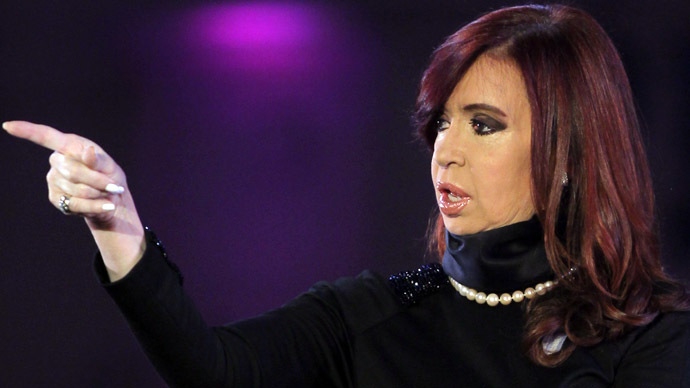 The US-backed "me too" creditors are using their "enormous financial and lobbying capacity" to force Buenos Aires to pay as much as possible "at the expense of the vast majority of our country’s creditors," Argentina’s economy ministry said.